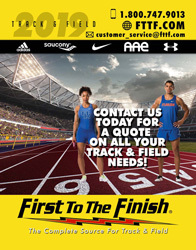 Designed for both training and competition, Unisex Nike Zoom Pole Vault II Track and Field Shoe features super lightweight construction, a stretch inner sleeve and Dynamic Fit system for a premium fit. A Pebax® plate features five strategically placed and removable pins for maximum traction. Lightweight stretch innersleeve for a snug, secure fit with a comfortable feel. Dynamic Fit system wraps the midfoot and arch for a glove-like fit. 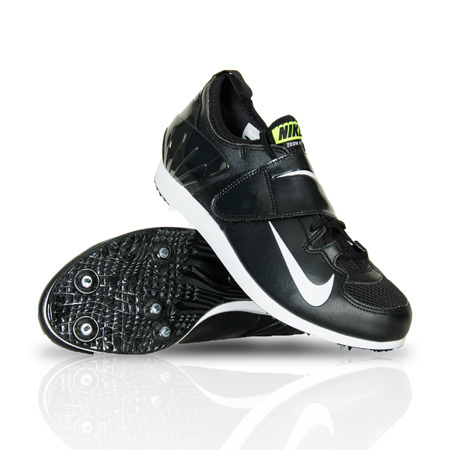 8mm heel to toe-offset to enhance transition for the upright running style. Extended Pebax® spike plate for more accurate posture and enhanced stability at foot plant. Five removable pins in keys zones for explosive runway traction. Midfoot support strap for customized lock-down fit.